Are you looking for a way to get the benefits of a new installation now but don’t have the cash? We are pleased to be able to offer our customers an easy, financing option for our products and services. Partnered with a bank, we can now arrange payment plans for you in a seamless process. Similar to a line of credit, these plans are easy to manage with no hidden fees, and can be paid off at anytime. It is not equity or collateral based and pre-approval can often be achieved the same day. 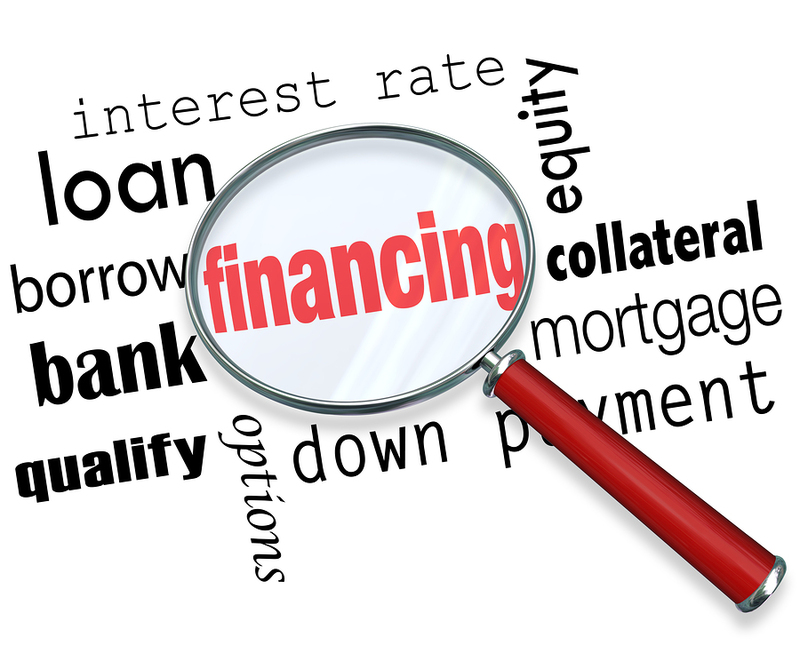 The biggest advantage of financing is that the fuel savings from high efficiency heating equipment will offset the monthly payments – usually by a significant amount. We make it simple – start saving money now. Phone 604 -980 – 1369 for more information.